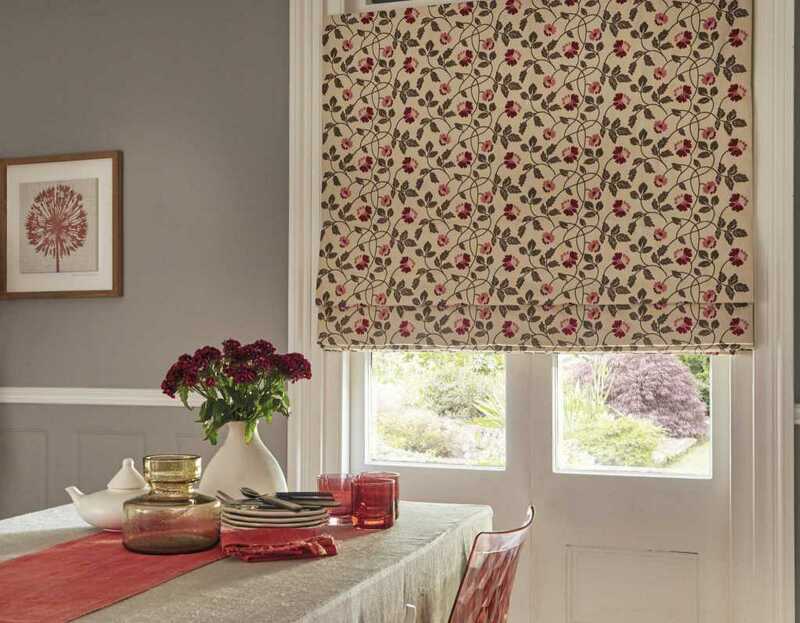 Roman blinds have a rich history, and have remained one of the most popular styles of blinds for many years. 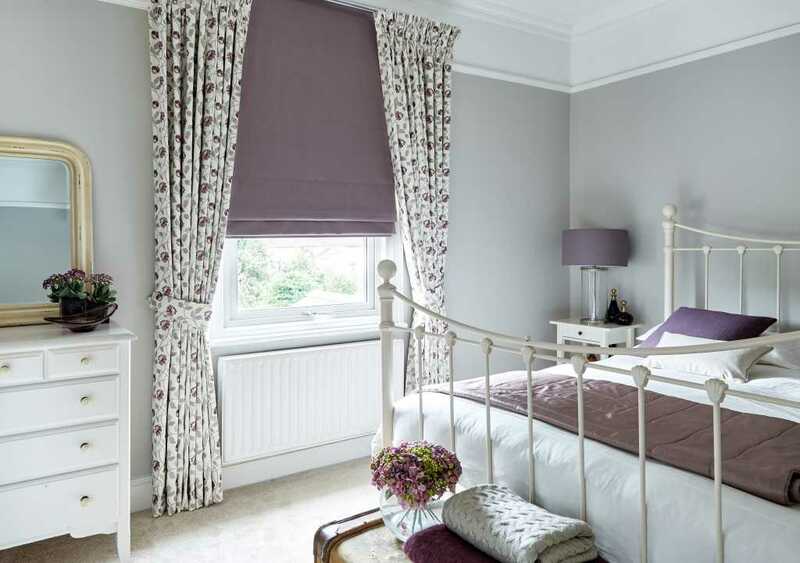 Roman blinds bring simple, elegant style to any room, offering high levels of privacy in a limitless range of colours, designs and patterns. 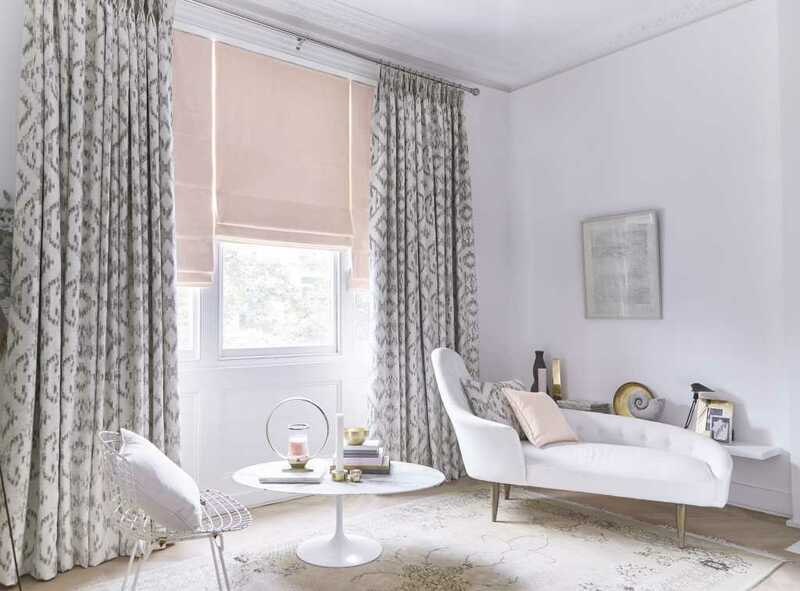 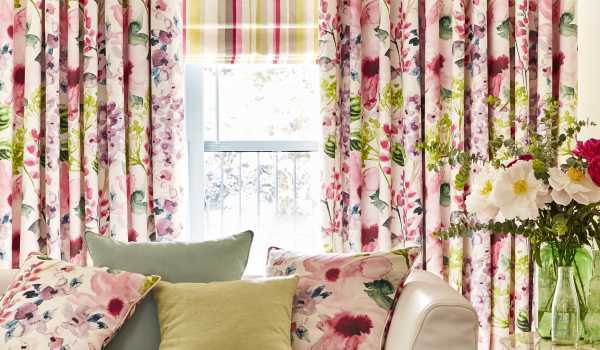 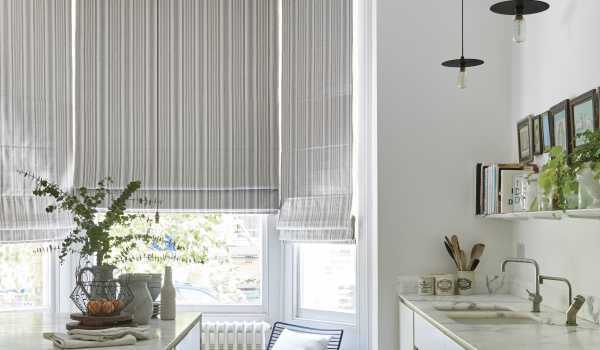 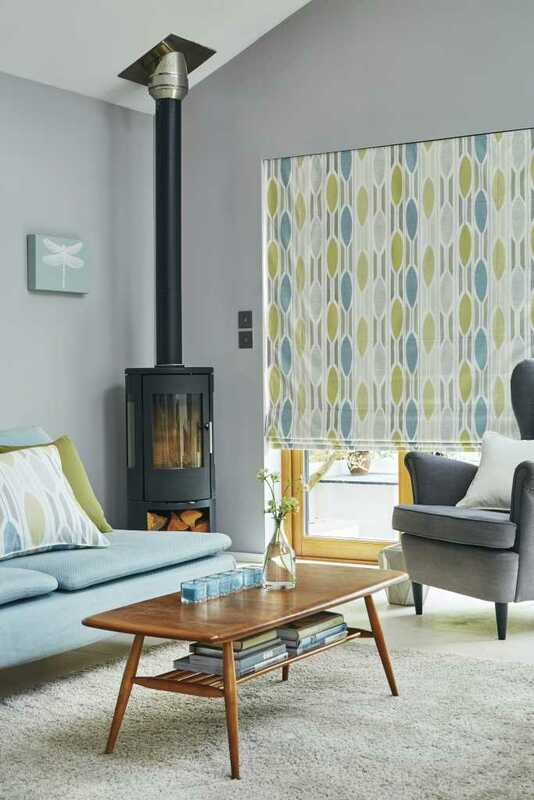 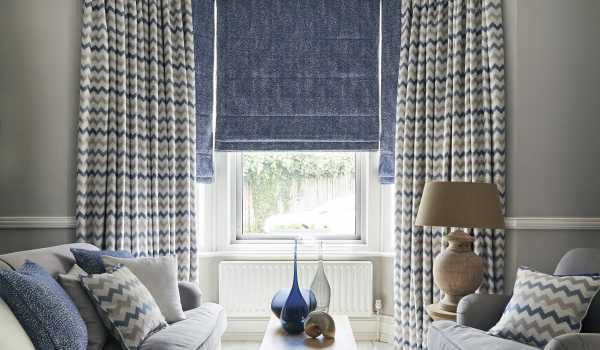 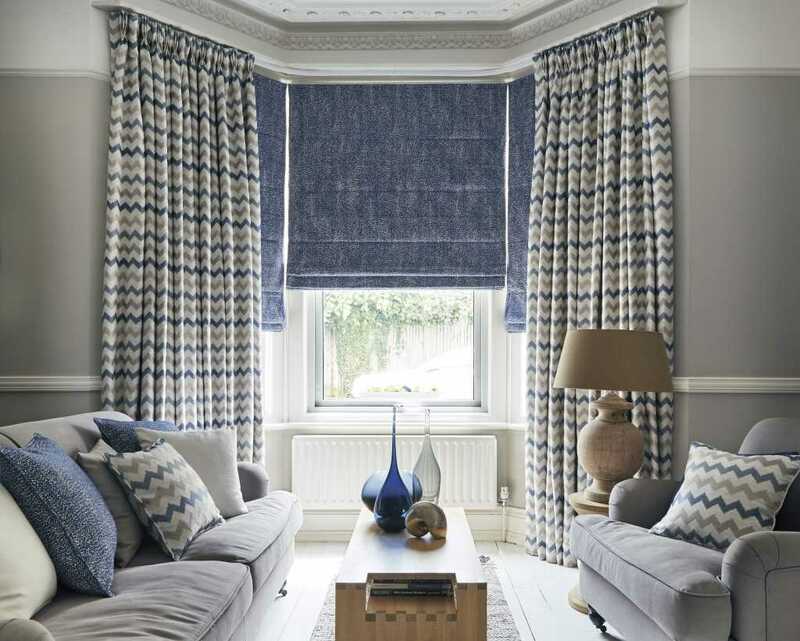 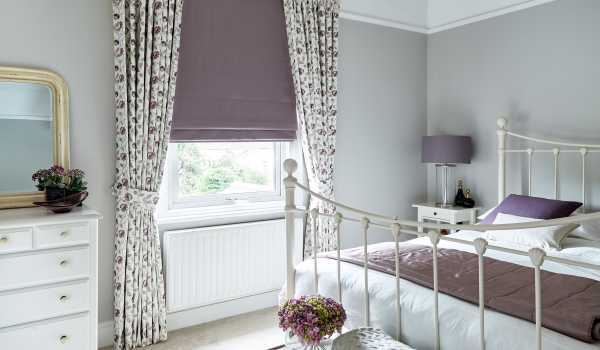 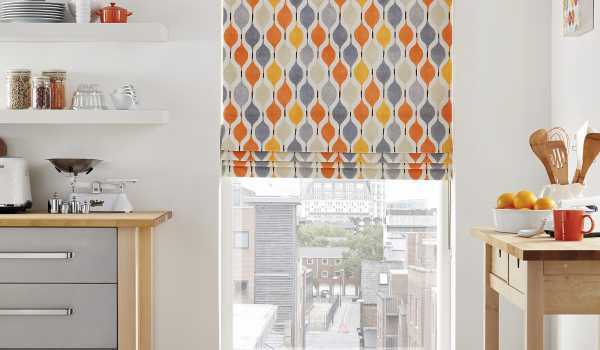 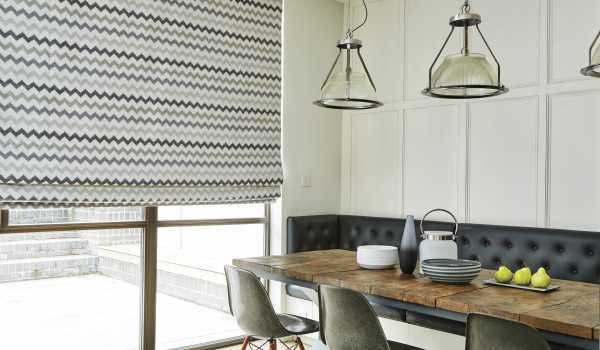 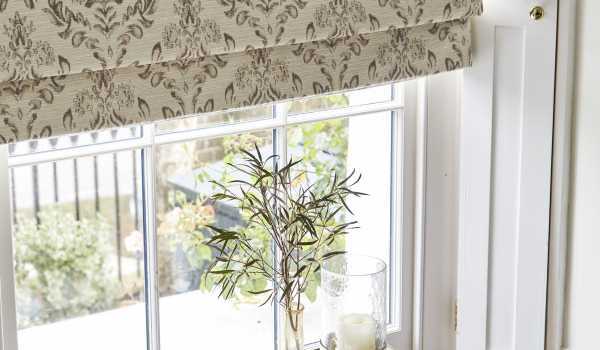 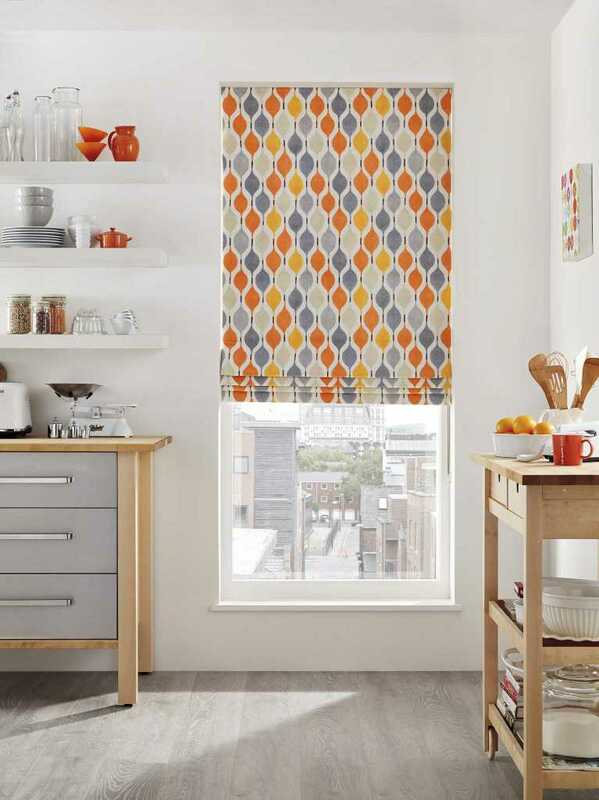 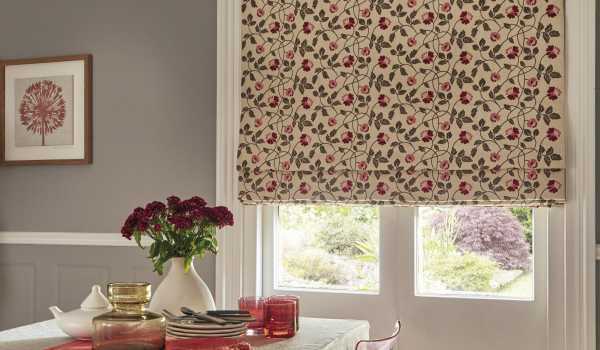 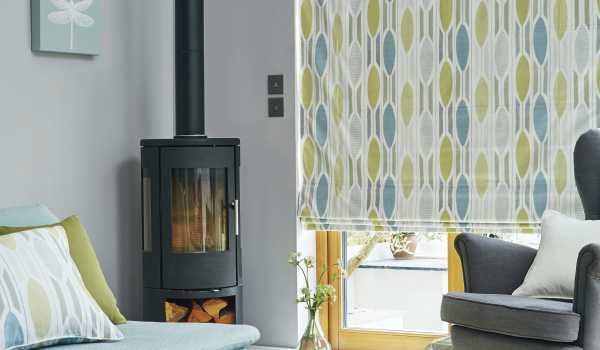 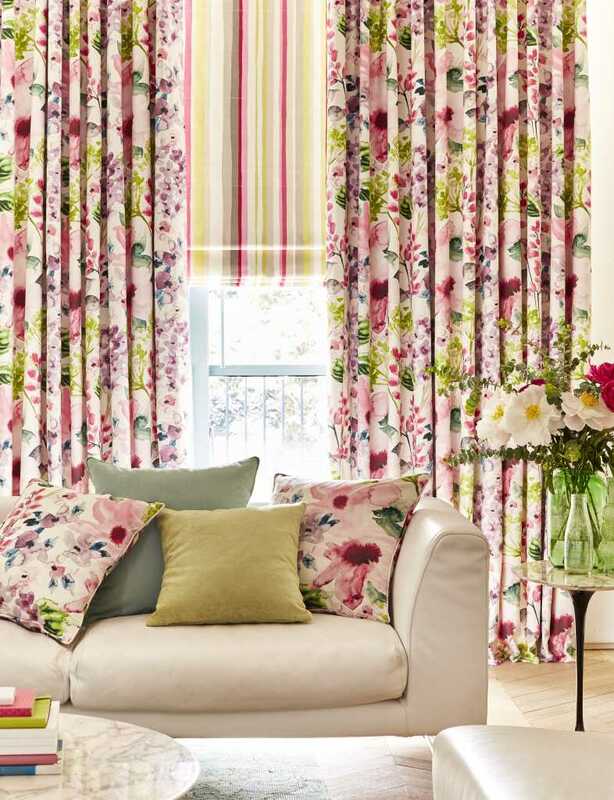 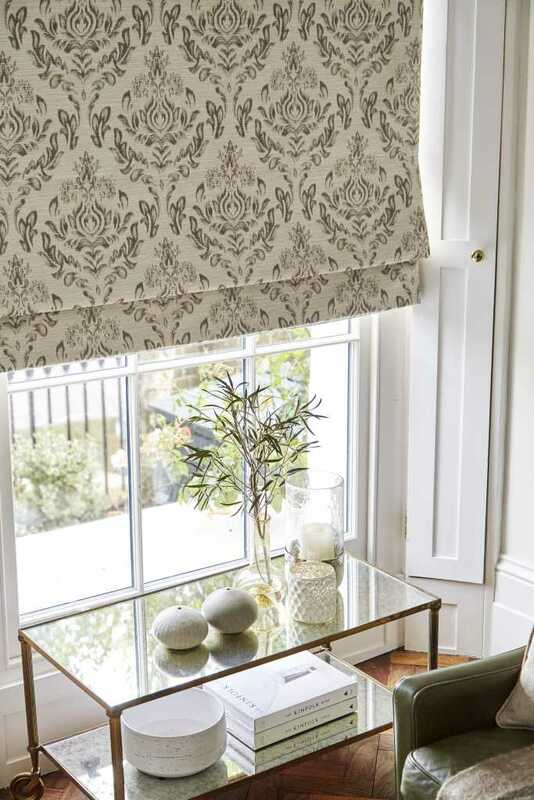 The bespoke Roman blinds at Fraser James Blinds are designed around your needs, with over 300 fabrics to choose from including lighter fabrics to let more light in, thicker materials to block draughts, and many more. 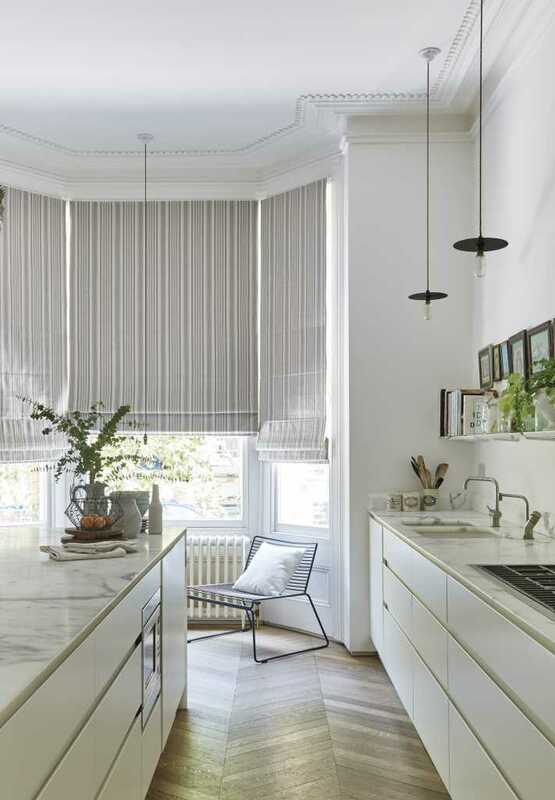 We manufacture and design Roman blinds to fit your specific window dimensions, curating a compact and practical window dressing which enhances your interior decor without incurring immense costs. 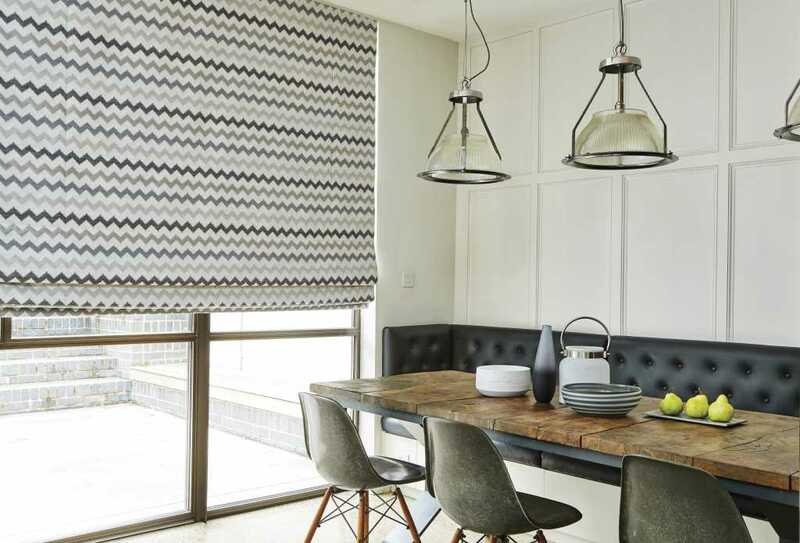 Through our free home consultation and measuring service to the Warwick, Stratford and Leicester areas, you have the chance to discuss your exact requirements in detail, so you can rest assured that your bespoke blinds will be completely unique to you. 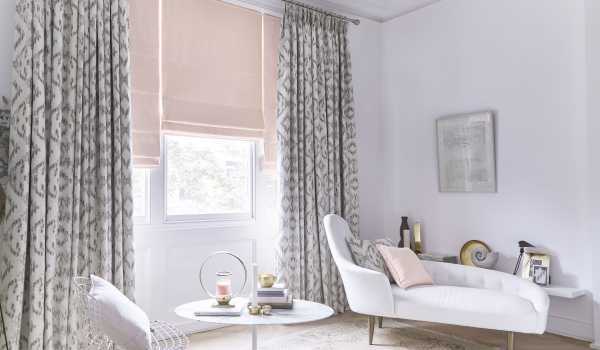 Our expert team are here to help you find the ideal blinds for your home, so don’t hesitate to contact us today to find out more.